Happy Friday, everyone! Here are some of my recent favorites, from unusual vending machines to fictional hot chocolate recipes to the funniest things I’ve seen this week. For anyone who has found themselves with time to kill in an airport . . .
For anyone who needs cheering up in this winter weather . . .
For anyone who wonders if they’re doing this parenting thing right . . .
For anyone who needs a laugh . . .
My goal for this year is to laugh more (and to give the people in my life more opportunities to laugh), so I was delighted to find this satirical post: The Proverbs 32 Man. 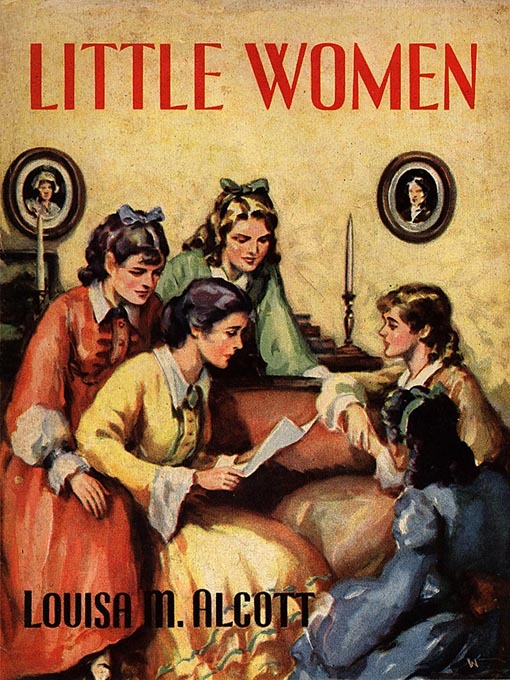 Last fall I posted a list of 9 Books Every Girl Should Read. 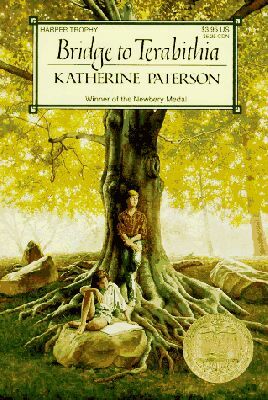 I received some great feedback from people who said, “Hey, what about the books all kids should read?” So here’s my list of books every kid—girl or boy—should read. 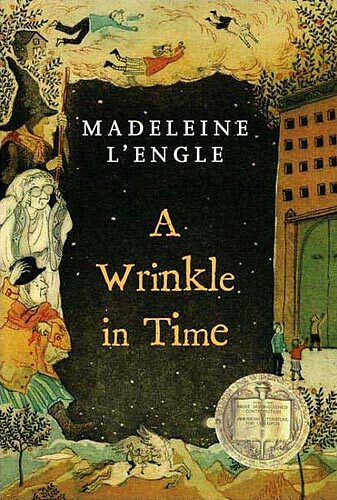 This book truly takes children (and adults) into another world. Once they’ve been to Narnia, they’ll never view this world the same way again. [The Professor:] Don’t go trying to use the same route twice. Indeed, don’t try to get there at all. It’ll happen when you’re not looking for it. And don’t talk too much about it even among yourselves. And don’t mention it to anyone else unless you find that they’ve had adventures of the same sort themselves. What’s that? How will you know? Oh, you’ll know all right. Odd things, they say—even their looks—will let the secret out. Keep your eyes open. Harper Lee has a gift for creating three-dimensional characters that come to life on the pages of this book. 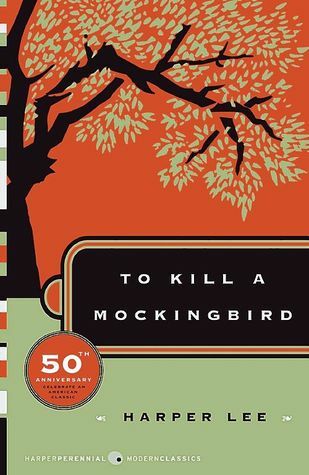 Thanks to Scout, the ultimate precocious narrator, and Atticus, the ultimate quiet hero, this book manages to tell a winsome story about a weighty topic. This book is pretty much philosophy disguised as a children’s book, yet it still holds up as an engaging story in its own right. Here I am, footsore and hungry, tramping away from it, tramping southward, following the old call, back to the old life, the life which is mine and which will not let me go. 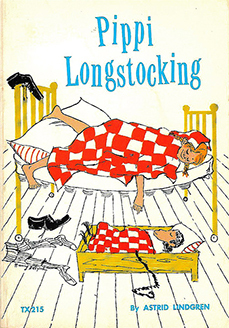 I read this book countless times as a kid, and each time I hoped in vain for a different ending. Tear jerker though it may be, Rawls paints an endearing picture of a boy who doesn’t have much going for him other than his determination—but that proves to be enough. 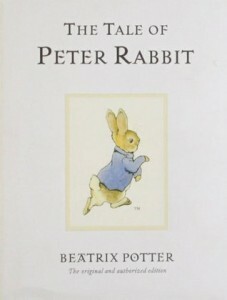 Beatrix Potter once said, “There is something delicious about writing the first words of a story. You never quite know where they’ll take you.” That’s precisely how you feel when you read her stories—like something delicious is about to happen. 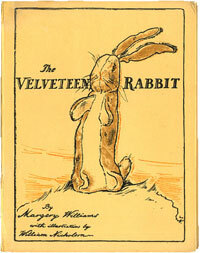 This is the book that taught me to love poetry even before I could understand it. 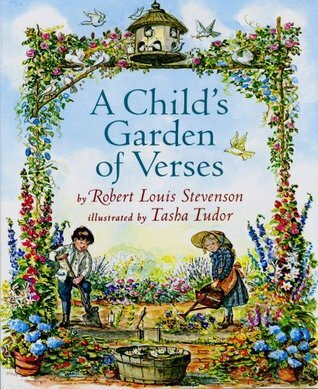 (Not that I get it all that much now. . . .) My dad would read these poems to me from a picture book with lush illustrations, and I remember wishing I could somehow climb into the pages. Can you imagine a more poignant portrayal of friendship than that? 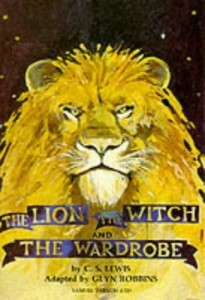 As delightful as the movie is, it doesn’t come close to the charm and fantasy of the book. 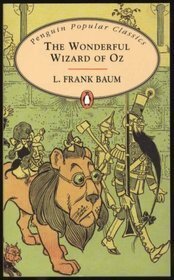 I should note that the book is decidedly creepier than the movie, but I was so taken by the Scarecrow, the Tin Woodman, the Cowardly Lion, and the other characters who became my friends down the yellow brick road that I didn’t mind too much. 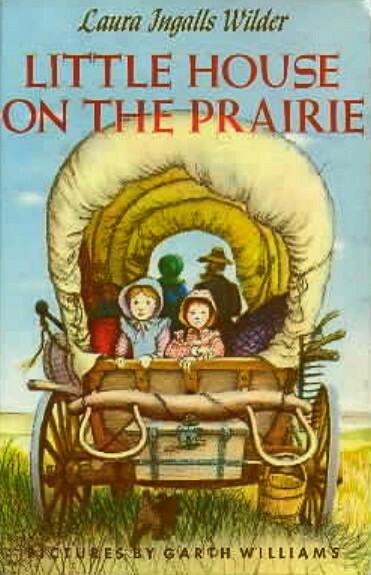 My mom read this series to my brother, my sister, and me when we were kids. 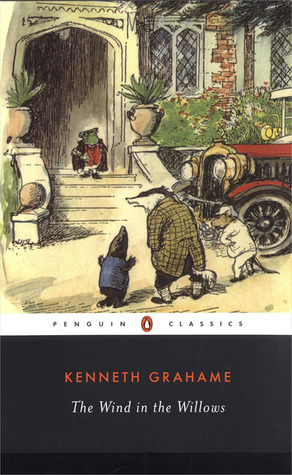 It’s one of those rare series that is accessible for a broad range of ages and can be enjoyed by both boys and girls. I didn’t want anything bad to happen to my parents, but just in case, I felt like Henry, Jessie, Violet, and Benny prepared me for life in an abandoned train car, should the need arise. 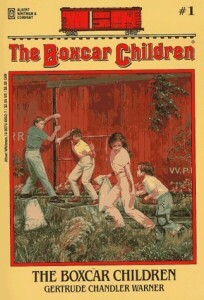 What were your favorite books as a kid? What’s missing from this list? Happy reading to you, whether you’re young, or young at heart! 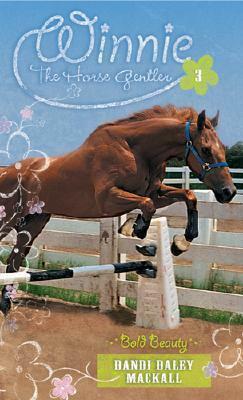 Thanks to everyone who participated in our virtual book club this month! 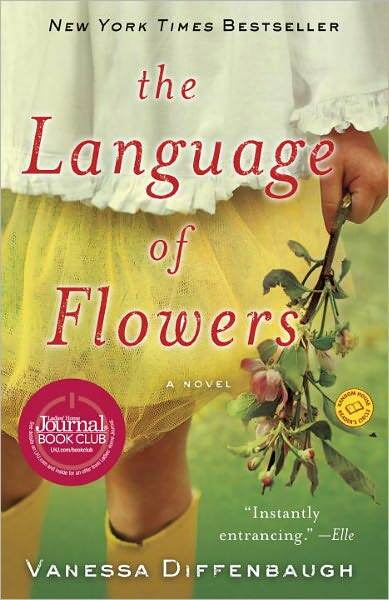 The selection for November was The Language of Flowers by Vanessa Diffenbaugh, which I introduced here. I’m going to throw out some discussion topics, and you can post your comments—about these topics or other things you want to talk about. One of my favorite parts of this book was the way the author wove together the two stories—the present-day narrative and the story of Victoria’s childhood. The connections between the past and the present were masterfully pieced together, and I enjoyed the slow reveal of what severed Victoria’s relationship with Elizabeth. What did you think of the layered story? 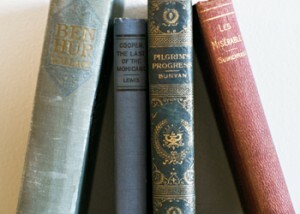 Did you like the author’s style, or would you have preferred one cohesive story? 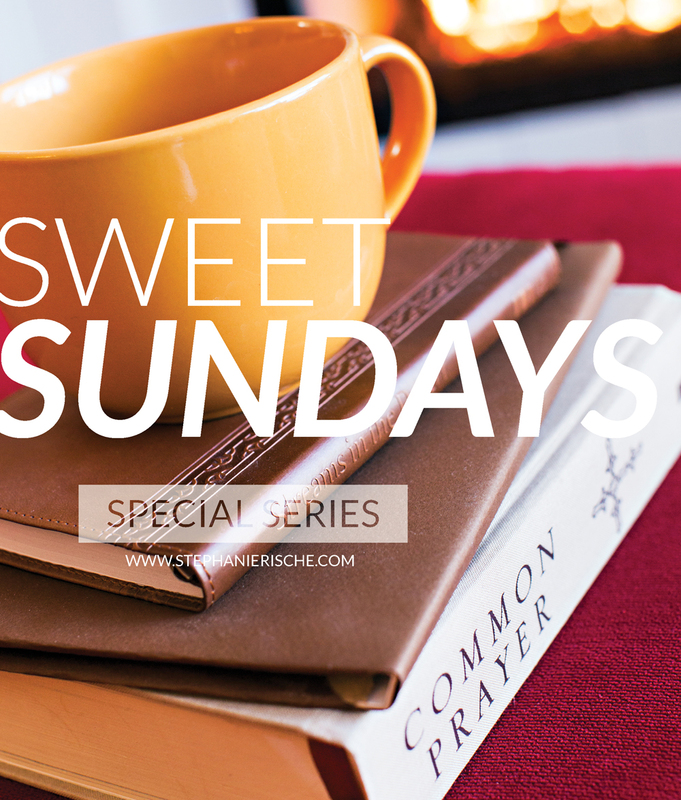 One idea that kept surfacing in this novel was the pain of unforgiveness and the redemptive power of forgiveness. We see this played out in almost every relationship: Elizabeth was able to forgive Victoria for burning down the vineyard, despite the years of hurt and distance between them. Elizabeth finally forgave Catherine for taking the man she loved, although that came too late to restore their relationship. Grant was able to forgive Victoria for leaving him and deserting their baby. Even Baby Hazel, with her innocence and trust, seems to offer forgiveness to Victoria, and she serves as a springboard for the healing of other relationships in Victoria’s life. Have you ever extended forgiveness to someone who caused you great pain? 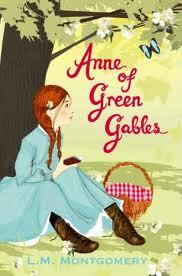 Did you think the portrayal of forgiveness in the novel is realistic? Having known several families who have fostered children, I was intrigued by the exploration of what it takes to stitch together a family out of love but no shared genes. When I did some research about the author, I discovered that she is a foster parent herself and has founded a network to support youth transitioning from foster care. Do you know any foster parents? How does this novel ring true with your experiences? Do you think Victoria will be able to overcome her past and become a good mom? It was fascinating to me the way Victoria was able to communicate her emotions through flowers when words failed her. She didn’t always have the skills to relate to people through the spoken or written word, but flowers gave her a way to express what she was feeling and thinking. I also enjoyed watching her share that gift with others at the flower shop. Some of the symbolism felt over the top to me (her name is Victoria?! 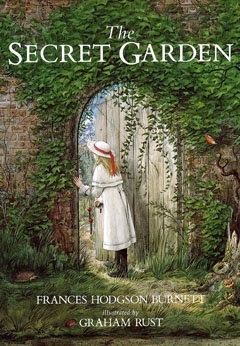 ), and sometimes the connections with the flower meanings felt a little heavy handed, but overall I enjoyed it. Did this book make you want to find out more about the language of flowers (or wish you could visit Victoria’s shop)? Have you ever found ways to communicate with others that didn’t involve words? I would give this book 4 stars. Despite the occasional over-the-top symbolism, it was an enjoyable read, and I really liked the characters and the way the story unfolded (bloomed?). First of all, congratulations to Rachel, the winner of the free book giveaway! We’ll discuss the book at the end of November—hope you can join us! I’ve been to too many tree funerals lately. 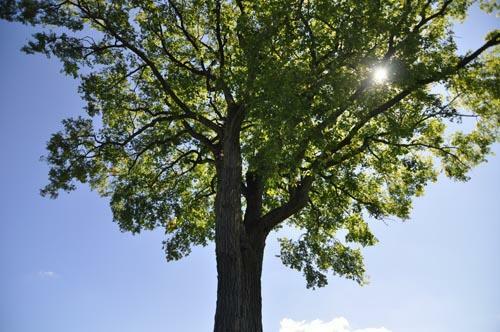 First it was the big old elm tree in my parents’ front yard—the Climbing Tree, all of us kids called it. I’d always thought the Giving Tree was a little over the top about a hunk of deadwood…until I found out my own Climbing Tree’s days were numbered. It was the perfect tree for a kid, with its low, sturdy limbs to get you started and plenty of compact branches to perch on. After a summer day full of playing outside or helping my parents in the garden, I’d bring my book into the tree and sit in my reading spot—a “V” between branches that was cozy enough for me to be able to turn the pages of the next Anne of Green Gables book without having to hang on. It was the first tree to turn gold in the fall, marking the commencement of my favorite season and ushering in my birthday. The tree was also my first glimpse of home when I returned from college, those sweeping branches beckoning welcome to a homesick heart. So when my parents told me it was time to take down the old tree, I weakly argued for them to let it stand a little longer (after all, it still had six green leaves on it!). Deep down I knew it was time, but there’s inherent sadness that comes with taking an ax to something that was once so vibrant and full of life. It wasn’t just the end of the tree; it was the end of an era. 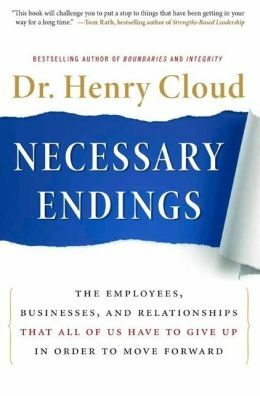 I’ve been reading a book by Henry Cloud called Necessary Endings, and in it he talks about how sometimes we have to do the hard work of chopping down projects and relationships whose season has past. As painful as endings are, we are wise to make the tough call and end these things now, before more damage is done. Are there some necessary endings you need to bring about in your life? Do you have a vampire-friend who is slowly sucking the life out of you? Is there a relationship you know you should end but you’re hanging on to it because you’re afraid to be alone? Is there some commitment that was once life giving but its season is now up? Has God made it clear that your time at your job has come to an end, but fear is holding you back? Necessary Endings are painful because we know the chainsaw is going to hurt. And once the tree is gone, it will leave behind a gaping hole—one we’ll likely tumble into for some time. 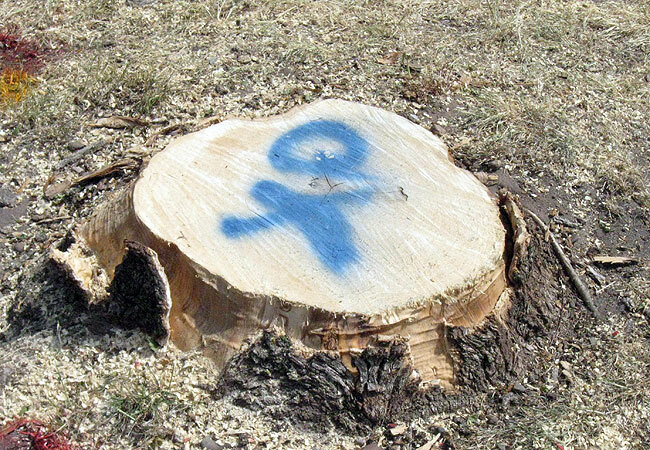 Here’s the thing: there won’t be a place to plant a new, healthy tree if the old diseased one stays there. Is there a Necessary Ending you need to bring about so you can make way for a New Beginning? If so, let me know how I can pray for you as you rev up your chainsaw.